In addition to the usual festivities, if you wish to do something new and different this Dusshera, then, you’ve come to the right place. 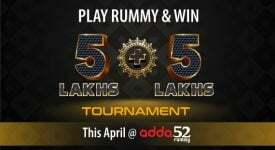 This Dusshera, Adda52 Rummy chose to give an opportunity for rummy enthusiasts to celebrate the festival in a unique manner. 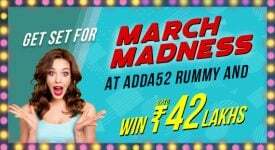 You can celebrate the good triumphing over evil by participating in the Vijaya Kaandam Tournament which is being conducted by Adda52 Rummy. 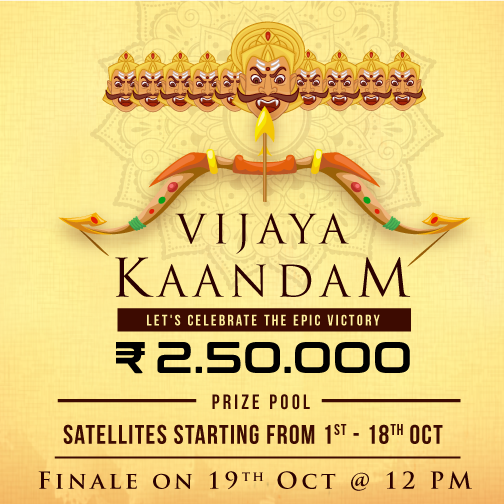 The Vijaya Kaandam tournament will be held at 12pm on the 19th of October in the 13 cards format. You can participate in this rummy tournament either by paying a fee of Rs 500 or by winning the satellites which are being conducted from 1st October to 18th October. These satellites will be conducted at specific times – 12pm, 4:30pm, and 9:30pm. Perfect timings to take those mini breaks from work, isn’t it? 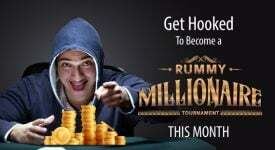 In order to participate in the rummy satellites, you will have to pay a nominal entry fee of Rs 65. The prize for winning this round would be a ticket which will enable you to participate in the Vijaya Kaandam rummy tournament. If you make up your mind after the satellites end on the 18th of October, you will be able to participate in the finale of this tournament only through direct entry or direct free entry. A process of verification of your mobile number will be carried out as a mandatory procedure when registering for the Vijaya Kaandam tournament. 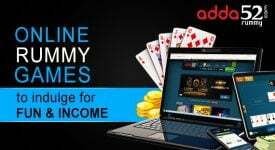 In order to qualify for this rummy game offering grand total prize pool of Rs 2,50,000, you will have to avoid unfair means of playing the game for any such practice will automatically disqualify you. 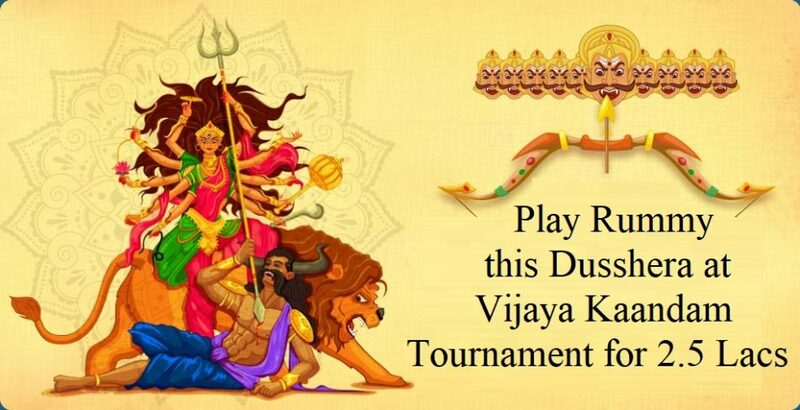 If you have any queries with respect to the rules and regulations of the Vijaya Kaandam tournament or the entry criteria, feel free to call the toll free number 1800-3000-0611 and select the second option for rummy related queries.